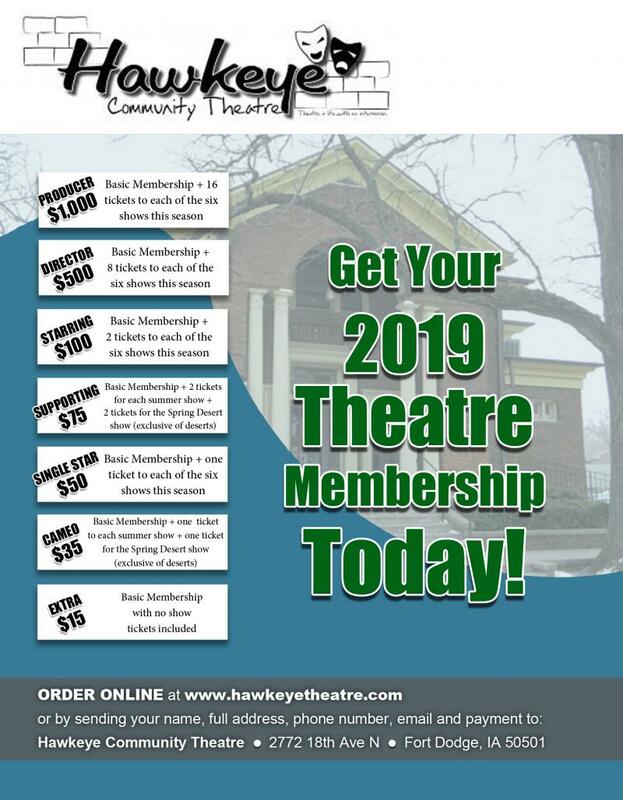 Hawkeye Theatre - HomeIt is time to buy your 2019 membersip. Check out our membership page. It is time to buy your 2019 membersip. Check out our membership page. 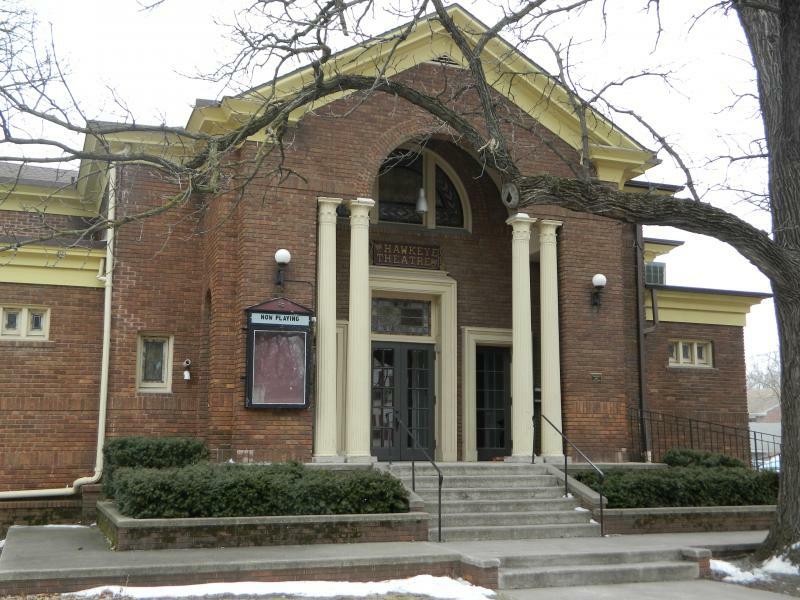 The very best live theatre for over 57 years and counting. Any Time is a Great Time to Join Us! ...meet new characters with a new story to tell. 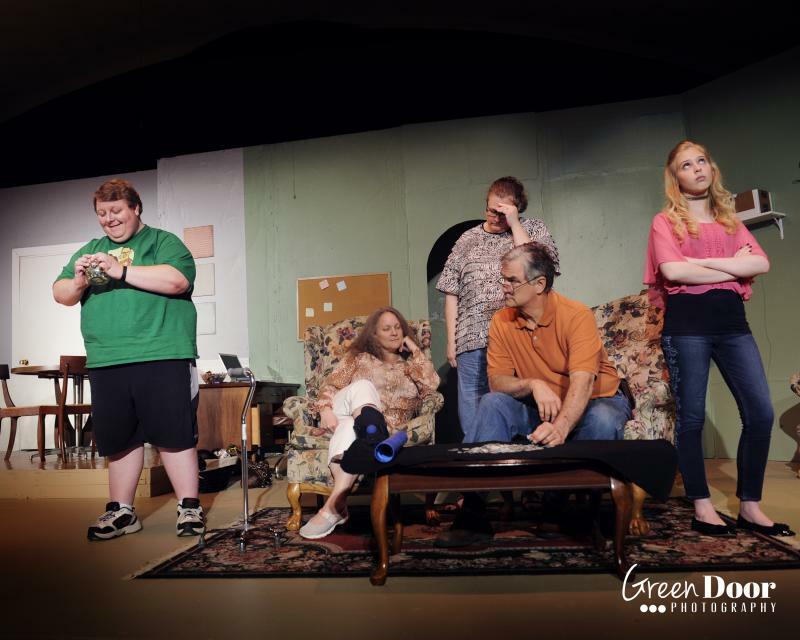 Experience theatre; There is truly nothing like it.